-We are planning to offer both goalkeeper training and U8 technical training starting in late April. Watch this space for more info. 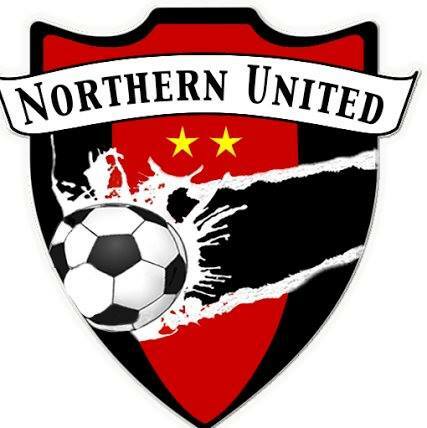 -Technical training for U10 and older players will resume in late April (exact details TBA). -Registration for our annual Challenger International Summer Camp is now open. It will be held on August 5-9, 2019 at Jenkinsville Park in Queensbury. Click here for more details and to register. -We are now accepting applications for our annual Robert Lightfoote Memorial Scholarship. This is open to club members attending college or other post-secondary education in the fall. Click here for more details. -Club coaches Steve Kohls and Blake White were each named co-coaches of the year by Section II for their work with the Lake George HS girls and boys respectively. Club coach Jerry Kilmartin (Hudson Falls) was named a finalist. Great recognition for our club coaches! -Club alum Nathan Smith of Hudson Falls, was named as an Academic All-American at Paul Smith's College. A great honor! -Our coaching staff - coming soon! Click on any event for more details. Click on Week to get a view of the current week. Click on Agenda to get a chronological list of events.